The workmanship, the ride feel, the sense of permanence. With that in mind we welcome Mosaic to Bespoke Cycling. 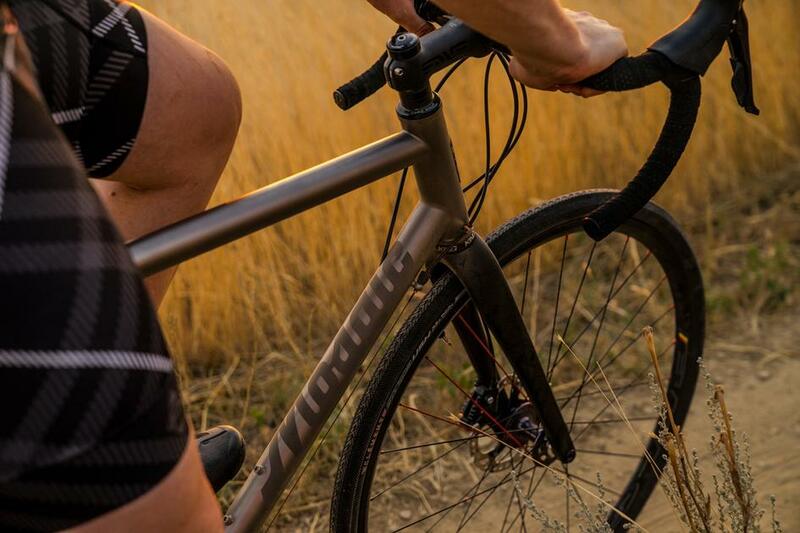 Based in Boulder, Colorado, Mosaic build superb frames from steel and titanium to order. 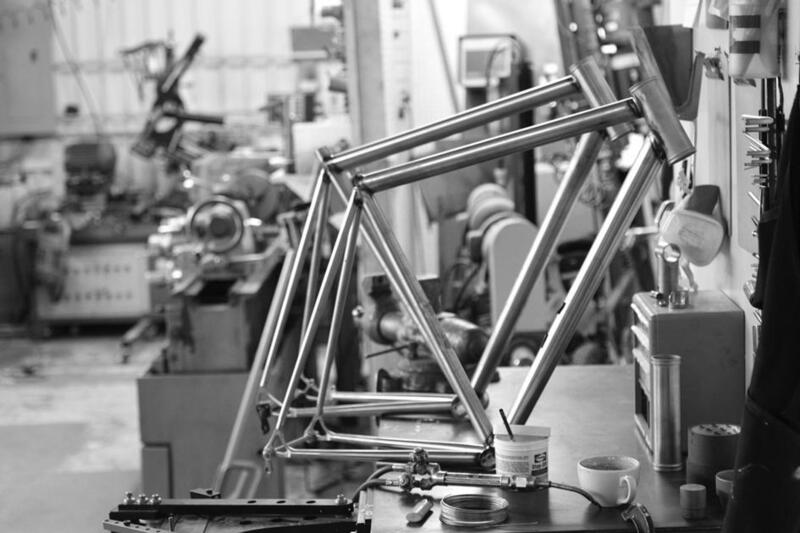 Every bike is custom, hand built to the rider's geometry, and they offer a variety of finishes and custom paint. Small builders spend time and effort making you the perfect frame. It's a craft. The customer is a name, a real person, the frame they build for you is more than just a number on a spreadsheet. We love working with small suppliers like this, it's the natural extension of the Bespoke fit process, a bike built specifically for you. We're focusing on the RT-1, be it disc or caliper, which we believe is the pinnacle of the Mosaic line. 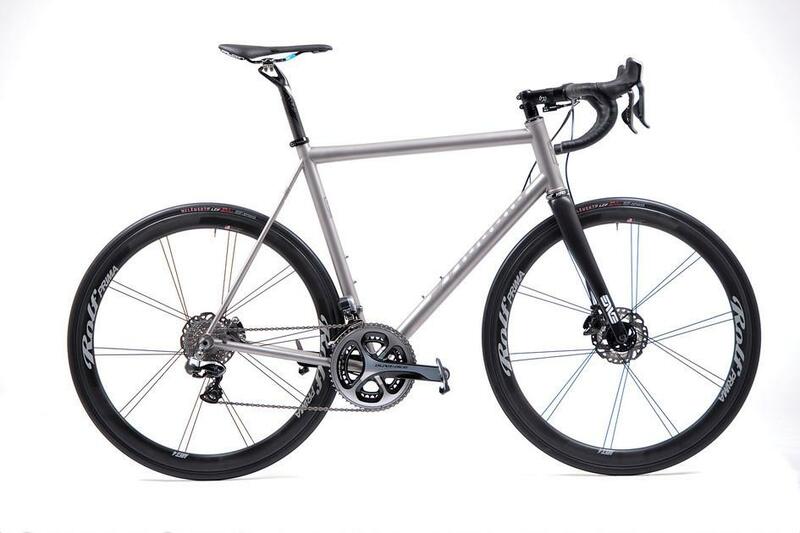 A modern fast and responsive road frame in titanium. 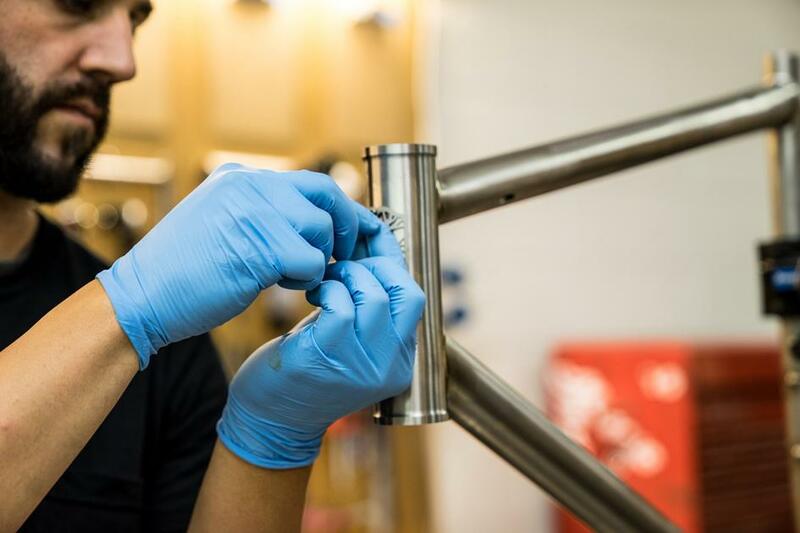 With three finish options that let the ti shine or custom paint, we believe it's the road frame of a lifetime that our customers will just love. See more HERE and contact us for more details about this exceptional marque.